Valentine’s Day Special for the month of February! 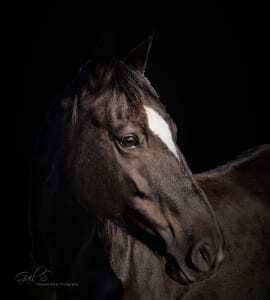 Schedule a photo session with Thousand Words Photography during the month of February and receive a 1lb bag of Great Lakes Agra Bio-Bite treats for your horse! GLA BIO-BITE TREATS are a premium horse treat made from all-natural ingredients. 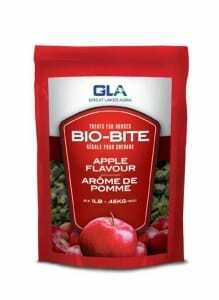 GLA Bio-Bite are a high fiber treat that can be fed to all horses. Bio-Bite uses the most essential nutrient groups within equine nutrition to provide a treat for your horse without adding sugar. Call or text me @ (352) 226-4164 for info. https://www.thousandwordsphotography.biz/wp-content/uploads/2017/03/Thousand-words-photography-florida1.png 0 0 nickster https://www.thousandwordsphotography.biz/wp-content/uploads/2017/03/Thousand-words-photography-florida1.png nickster2019-01-23 05:05:352019-01-29 14:25:34FEBRUARY Special!